Treasure and pirates go hand in hand. It is impossible to think of one without the other, after all wasn’t that one reason that sailors gave up their legitimate careers to go on the account? A single Spanish doubloon was the equivalent of seven weeks pay for a sailor. Thanks, in part, to Robert Louis Stevenson’s Treasure Island, we also associate pirates with buried treasure. In reality, few real sea rogues held onto their plunder long enough to secrete it away for a rainy day. Most preferred to spend it on wine, women, and/or cards. Sir Francis Drake, however, did bury some treasure, albeit for a short time. He and his men attacked a mule train at Nombre de Dios. On their arrival back at the coast, they discovered that a flotilla of Spanish ships had forced the pirate vessels to flee. Drake buried the gold and silver, then left a few men behind to guard the treasure, while he and the others set sail on a makeshift raft to locate their ships. Six hours later, those vessels picked up their mates and returned to where Drake had buried the treasure. Once they retrieved it, the ships returned to England. Captain Kidd was one of the lucky pirates who acquired a tidy sum of treasure after attacking a ship. On 30 January 1698, he seized the Quedah Merchant, whose cargo included silk, calico, sugar, opium, iron, muslins, fifty cannon, eighty pounds of silver, and a bag of gold weighing forty pounds. The value of the haul was estimated at between 200,000 and 400,000 rupees. After Kidd learned the government had declared him a pirate, he sailed to New York aboard the sloop San Antonio with 8,200 pieces of eight and an unknown amount of plundered goods. Fearing arrest, he buried some of the treasure on Gardiners Island and left five bales of cloth and fifty-two pounds of gold in the keeping of John Gardiner. 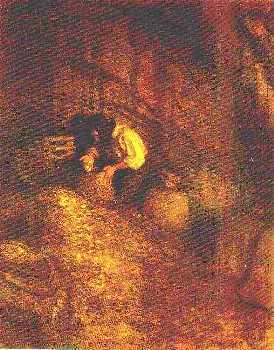 During Kidd’s imprisonment, Lord Bellomont searched for Kidd’s booty. Four hundred sixty-three ounces of gold and 203 of silver were appropriated from a Boston home. Gardiner sent him eleven bags containing gold and silver. When HMS Advice set sail for England, she carried around £14,000 of retrieved treasure. Bellomont had expected to find almost four times that amount, and it was believed that Kidd’s haul from the Quedah Merchant totaled 400 times what was found. That fact gave rise to hunters who search for Kidd’s treasure even today. 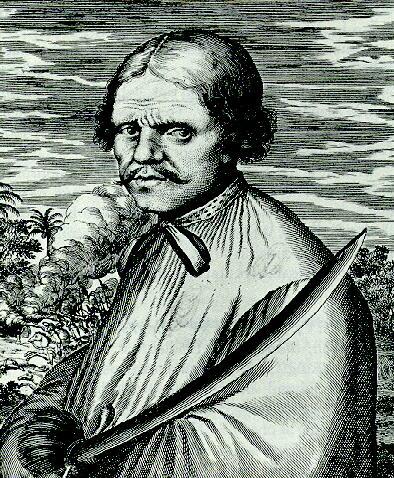 Roche Brasiliano was one pirate who confessed to having buried his treasure. Spanish Inquisitors tortured him until he revealed where he had hidden his hoard. When soldiers went to the Isla de Pinos, near Cuba, they found in excess of 1,000 pieces of eight. While preying on ships in the Indian Ocean in 1720, Captain England took a Portuguese ship damaged during a storm. It carried diamonds valued at three to four million dollars, and when divided, each pirate in England’s crew received forty-two gemstones as his share. Henry Every captured the Ganj-i-Sawai, which netted a treasure amounting to £200,000 to £350,000. Each man shared roughly £2000, and Avery retired from piracy. Divers recovered 4,131 pieces of eight, seventeen bars and fourteen nuggets of gold, and African jewelry from the wreck of Samuel Bellamy’s Whydah. The pirates who sailed with Thomas Tew, however, acquired one of the greatest treasures in history. When the booty was divided, each man received a share worth £3000 ($3.5 million today). The sadistic buccaneer, Francois L’Olonnais, amassed a fortune worth $113,000 from the ships he captured. 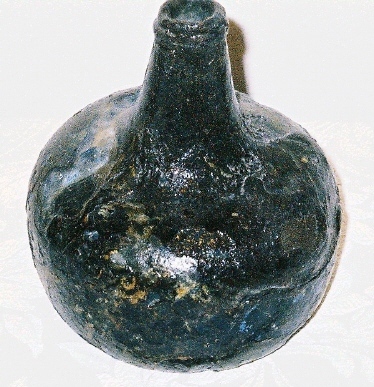 One of the most prized treasures, aside from gold, was medicine. This was what Blackbeard sought when he blockaded the port of Charles Town, South Carolina in 1718. “The government were not long in deliberating upon the message, though ’twas the greatest affront that could have been put upon them; yet for saving so many men’s lives, they complied with the necessity and sent aboard a chest valued at between £300 & £400, & the pirates went back safe to their ships.” (Konstam, Blackbeard, 145) Two years later another victim of piracy reported that “No part of the cargo was so much valued by the robbers as the doctor’s chest, for they were all poxed to a great degree.” (Platt, 37) Also worth stealing was any ship that was better or bigger than the one the pirates currently sailed. 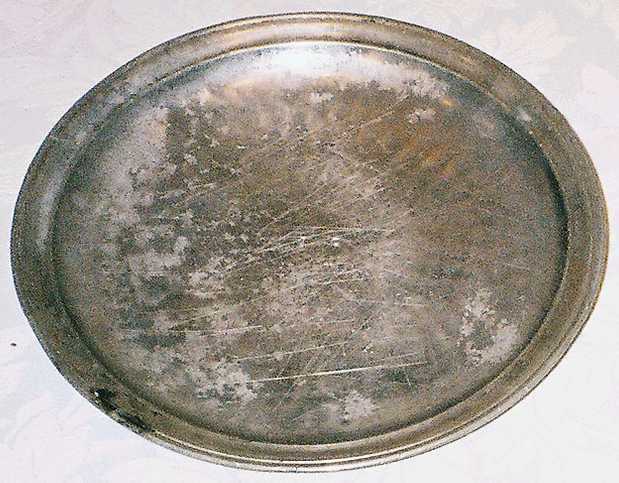 While no one disputed the value of silver and gold, other booty was sometimes determined by the receiver. Finely crafted pistols and daggers were treasured items that fetched handsome prices when sold. Gemstones, while valuable, weren’t as tangible as money. After pirates captured a Portuguese East Indiaman in 1721, they divided the plunder between them. Each man’s share amounted to £4,000 (see note 3 below) plus forty-two diamonds.3 Rather than receiving that many diamonds, one pirate got a large diamond judged to be equal in value to the smaller stones. He apparently disagreed, for he took a hammer to the large diamond so he had more pieces. 1. Primary source document shared on the Pirates List on 25 January 2004. 2. Cordingly, 191. When the merchandise and sloop were sold, the transaction netted only £2500. 3. Equal to $4.3 million in 1994. Cahill, Robert Ellis. New England’s Pirates and Lost Treasures. Chandler-Smith, 1987. Clifford, Barry. The Pirate Prince. Simon & Schuster, 1993. Druett, Joan. “Mair’s Buried Treasure: A Story of Found and Lost,” No Quarter Given VII:6 (November 2000), 11. Groushko, Mike. Treasure: Lost, Found & Undiscovered. Courage Books, 1990. Harris, Graham. “The Oak Island Treasure: A New Perspective,” No Quarter Given X:5 (September 2003), 4-7. Harris, Graham. The Golden Reef of Sir William Phips. Booksurge, 2006. Harris, Graham. 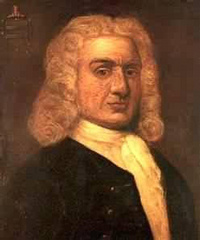 Treasure & Intrigue: The Legacy of Captain Kidd. Stackpole, 2003. Harris, Graham. “The Treasure & Treason of William Phips: Part I – The Treasure,” No Quarter Given XI:6 (September 2004), 7-9. Harris, Graham. “The Treasure & Treason of William Phips: Part II – The Treason,” No Quarter Given XI:5 (November 2004), 8-10, 7. Harris, Graham. “The Treasure & Treason of William Phips: Part III – The Aftermath,” No Quarter Given XII:1 (January 2005), 10-11, 8. Jameson, W. C. Buried Treasures of the South. August House, 1992. Konstam, Angus. Blackbeard: America’s Most Notorious Pirate. Wiley, 2006. Konstam, Angus. Buccaneers 1620-1700. Osprey, 2000. Konstam, Angus. Pirates 1660-1730. Osprey, 1998. Little, Benerson. 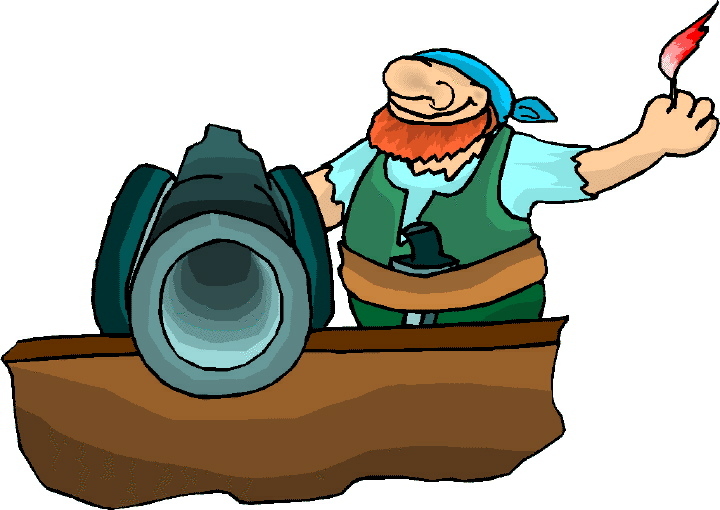 The Sea Rover’s Practice: Pirate Tactics and Techniques, 1630-1730. Potomac Books, 2005. Lost Treasure. Time-Life Books, 1991. Matthews, John. Pirates. Atheneum, 2006. O’Connor, D’Arcy. The Big Dig: The $10 Million Search for Oak Island’s Legendary Treasure. Pirate’s Paradise Collectibles. Parry, Dan. Blackbeard: The Real Pirate of the Caribbean. New York: Thunder’s Mouth Press, 2006. Pickford, Nigel. The Atlas of Ship Wrecks & Treasure. Dorling Kindersley, 1994. “Pirate’s Hoard of Treasure Found in London,” The Independent (11 December 2000). Pirates: Terror on the High Seas from the Caribbean to the South China Sea. Turner, 1996. Platt, Richard. Pirate. Knopf, 1994. Swanson, Gail. “Quest for Treasures: Part I – The Ordeal of the Keys Indians,” No Quarter Given IX: 6 (November 2002), 4-5, 15 . Swanson, Gail. “Quest for Treasure: Part II – The Pirate Confabs at Key West,” No Quarter Given X:1 (January 2003), 4-5. Vogel, Robert C. “Fantasy Archaeology: The Search for Laffite’s Treasure,” The Laffite Society Chronicles XII:2 (October 2006), 1-11.